We are a Star Wars Podcast ran by the owner of starwarstime.com! We talk about the latest in Star Wars news! 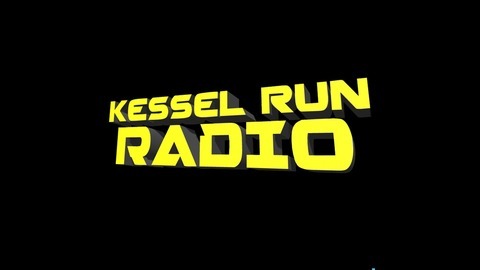 Use the force and listen to Kessel Run Radio! You may fire when ready commander! Kessel Run Radio: Trailer #3 Breakdown/Speculation! In this episode of Kessel Run Radio, we breakdown the fantastic new trailer for STAR WARS:THE FORCE AWAKENS! Enjoy! All Seven Star Wars Teaser Trailers - Kessel Run Reaction/Commentary! 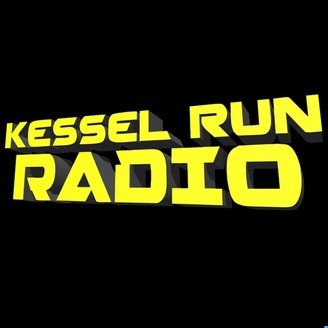 Kessel Run Radio- SDCC Review! Kessel Run Radio- Han Solo Anthology Film Officially Announced! Kessel Run Radio- Siege Of Lothal Review! Leaked TFA Character Pics!